When I was young, I used to study; Darjeeling is famous for three ‘Ts’ viz. Timber, Tea, and Tourism. Unfortunately, the current scenario is far different than past one or two decades. According to the National Forest Policy of India document, an estimated 20% of dense forest destruction has occurred in the hills in the name of development and needs of local livelihoods. Now, we have a menacing shortage of greenery over the hills. The major point needed to ponder here is Tourism, which is the backbone of the economy for local inhabitants of the hills. As forecasted, the contribution of travel and tourism in the Indian GDP will be 424.5 billion US dollar by 2027. More than 70% of the hill inhabitants, directly or indirectly depend on tourism economy. Therefore, tourism is core backbone of Darjeeling’s economy. Unfortunately, gradual changing of demographics and natural resources pose major threats to tourism sustenance in Darjeeling region. 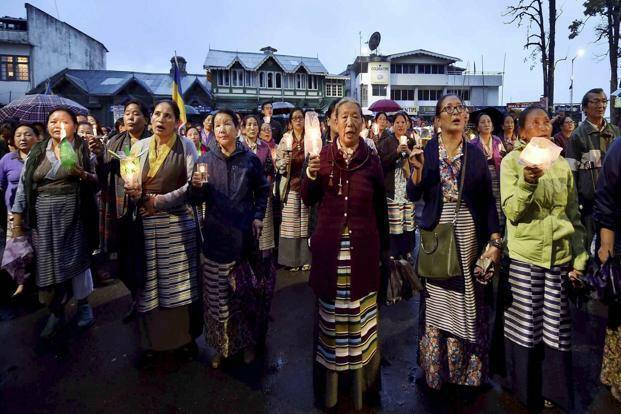 During peak tourist season Darjeeling has to face a chaotic situation, followed by the annual monsoon causing loss of precious Himalayan lives, properties, and natural resources. Darjeeling’s geographical set up is such that erosion and landslide are common due to its high altitude location, the entire geography is fragile. Above all, Darjeeling receives a high amount of rainfall during every monsoon season, which makes it highly vulnerable to natural calamities in the monsoon season. The major ongoing threat to the sustenance of our entire region is shambolic tourism practices in the hills, causing uncontrolled degradation of this fragile environment. For the purpose of tourist expansion and accommodation of all tourists in the hills, a large number of medium and low-grade hotels is growing day by day. The mushroomed hotels occupying residential area resulting extra burden not only of basic necessities for local inhabitants but the degradation of natural resources and land features, add additional burden to drainage/waste management capacities maintained by local governing bodies. Economically as I have analysed, every year approximately 3 to 4.5 lakh tourists entered Darjeeling (probably this year it will be more). 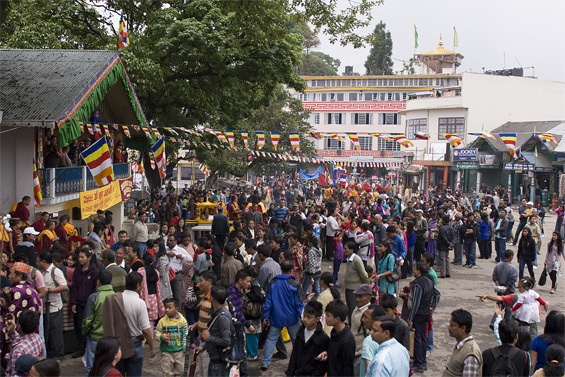 At present Darjeeling is one of the most favourite tourist destinations for middle and lower-middle class income group. These groups prefer short-term visits as well as cheap and best ways to enjoy the natural beauty of the hill. short-term, low economic group and poor cultured background visitors causes more damage to our tourist destination because of their ignorance and lack of awareness. Polluting water bodies of the hills (drinking water). Violating rules and regulations (guidelines). Open defecation (urination) within or nearby famous tourist spot. ‘When we point one finger, there are three fingers pointing back to us!’ Negative influence of westernisation, habit of imitating others blindly, ignorance of our own culture and traditions and lack of honesty (an important asset of the hill people) are the major reasons that we are unable to flourish our customs and traditions among our visitors. Ignorance of our own culture, customs and traditions have pushed us into the brink of extinction, which might be a vivid reason of ignorance by worldwide responsible visitors in the hills. The number of illegal street hawkers increasing during tourist season creating a huge chaos. 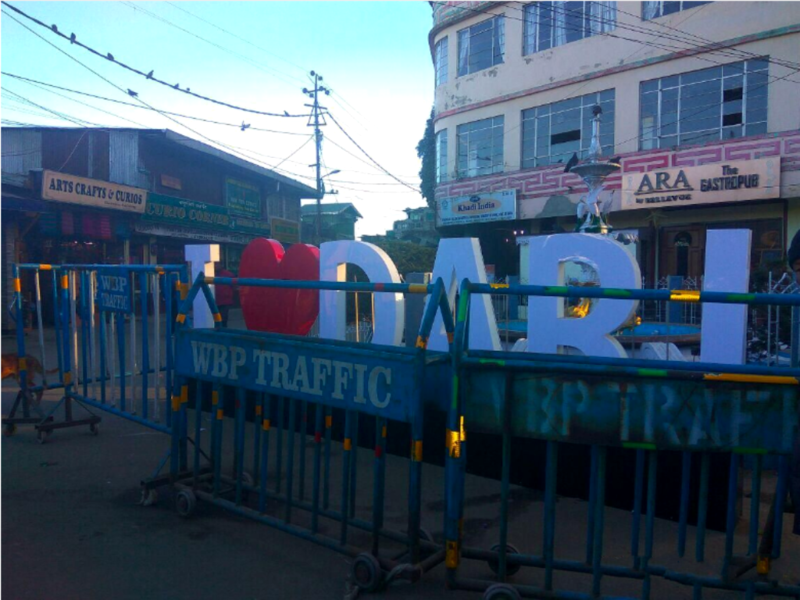 Unmanaged parking facilities, lack of awareness and ignorance of traffic rules by local drivers and tour operators create more pressure on daily traffic as local residents have to live through harrowing traffics during tourist seasons. Therefore, it is necessary to take few quick steps or preventive measures to check this huge chaos and rapid destruction of our own natural resources and environment. Short term profit making ideas and planning might be beneficial for this year or a decade, but it will create a huge destruction in near future and existence of our tourism reputation. It is necessary to spread awareness and education on sustainable tourism (ecotourism) among the local people and upcoming generation (students). Attitude is everything, positive attitude towards the environment and sustainable tourism can make major differences. Illegal mushrooming hotels should be checked immediately by the local government bodies. Unhygienic, unregistered hotels, those that are not following basic guidelines or responsibilities towards environment as responsible stakeholders, needs to be shut down at the earliest, or necessary steps should be taken immediately to bring them to adhere to the laws. Maintaining basic environmental standards towards sustainable or long lasting tourism – cleanliness, eco-friendly steps, proper maintenance of sanitation and solid waste management need to be improved immediately. Awareness regarding environmental and social costs of tourism should be made among local people, as well as the tourists. Emphasis should be given on smooth traffic management and other tourism facilities to attract not only more number of visitors but, to maintain their fascinating trip and environmental standards of the hills. To lessen the burden on tourism department and local tourism stakeholders, the government need to take steps towards the involvement of other socio-economic sectors/group within tourism sectors of the hills. 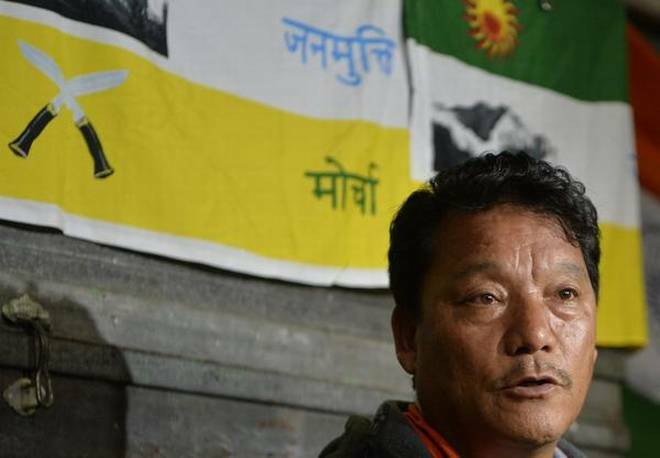 Be the first to comment on "Unsustainable Tourism in the Hills of Darjeeling"